Does Science Have a Bullying Problem? 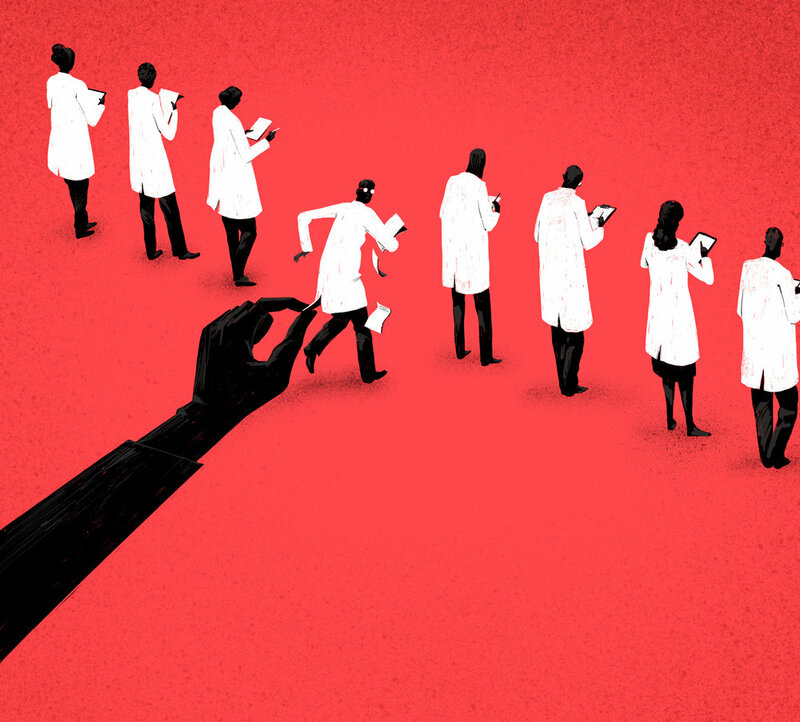 I made this illustration for Nature magazine, for an article titled “Does science have a bullying problem” by Holly Else. Art direction by Wesley Fernandes.